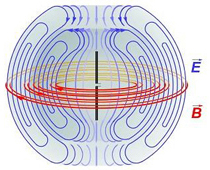 "An extraordinary amount of information about the world - the basic rules by which light behaves, current flows, and magnetism functions - can be boiled down to four elegant equations," wrote Dr. Jim Rautio, a distinguished lecturer on the topic of Maxwell. "Today, these are known collectively as Maxwell's equations, and they can be found in just about every introductory engineering and physics textbook." 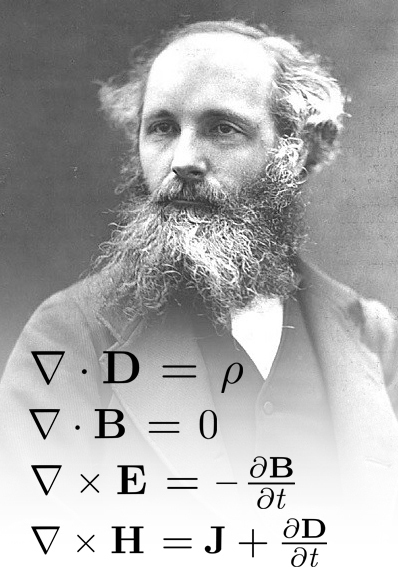 While Maxwell's theories were developed 150 years ago, his equations continue to impact many scientific and technological developments today. As part of the 2015 International Year of Light, proclaimed by the UN General Assembly in 2013, many scientific communities around the world are holding special events to honor the contributions of James Maxwell and his 1865 treatise to our understanding of light and electromagnetism. In partnership with IEEE, Electrical & Computer Engineering @ Michigan is hosting a special celebration that will include guest speakers, a student demo competition, and open discussion with a panel of experts. There will be no charge for attendance, but registration is requested. Refreshments and hors d'ouevres will be served.